What Is a WordPress.com "Premium Upgrade"
WordPress.com lets you host a WordPress site (or lots of WordPress sites) for free, but the free plan has some limitations. You can unlock extra features by purchasing premium upgrades. Usually, when we talk about "upgrades" and a CMS, we mean upgrading the existing software with a newer version. Almost all software needs to be upgraded over and over again, forever. However, a WordPress.com "Premium Upgrade" is quite different. This is an additional feature that you pay to add to your site. It's like getting an "upgrade" for your car. It's a new, extra thing. You also shouldn't confuse "upgrades" with plugins. In the WordPress world, a premium upgrade is specific to a site hosted on WordPress.com. You would never use an upgrade for a WordPress site you were hosting yourself elsewhere. Most upgrades unlock features that would be free with your own copy of WordPress. You pay to remove ads or to be able to add CSS. Plugins, on the other hand, are not specific to WordPress.com. Plugins are chunks of code that give your website extra powers, like forums with bbPress or social networks with BuddyPress. You install plugins on self-hosted copies of WordPress. You can't install plugins on WordPress.com sites; they want to manage all the code themselves. You could almost say that upgrades are used on WordPress.com sites, while plugins are used on self-hosted WordPress sites elsewhere. But this would be incorrect because WordPress.com developers incorporate plenty of plugins into WordPress.com sites. In fact, the WordPress.com folks have developed several plugins specifically for WordPress.com and then released them to the community with the JetPack plugin. So it's not that WordPress.com uses upgrades instead of plugins. WordPress.com uses plugins too; you just can't add your own. WordPress.com takes a unique approach to website hosting. Most web hosts have no free plan and charge you a flat monthly fee, with a discount if you pay by the year. In exchange, you can usually install pretty much anything you want. You tend to pay extra for more resources, like drive space and server memory, and sometimes the number of databases. 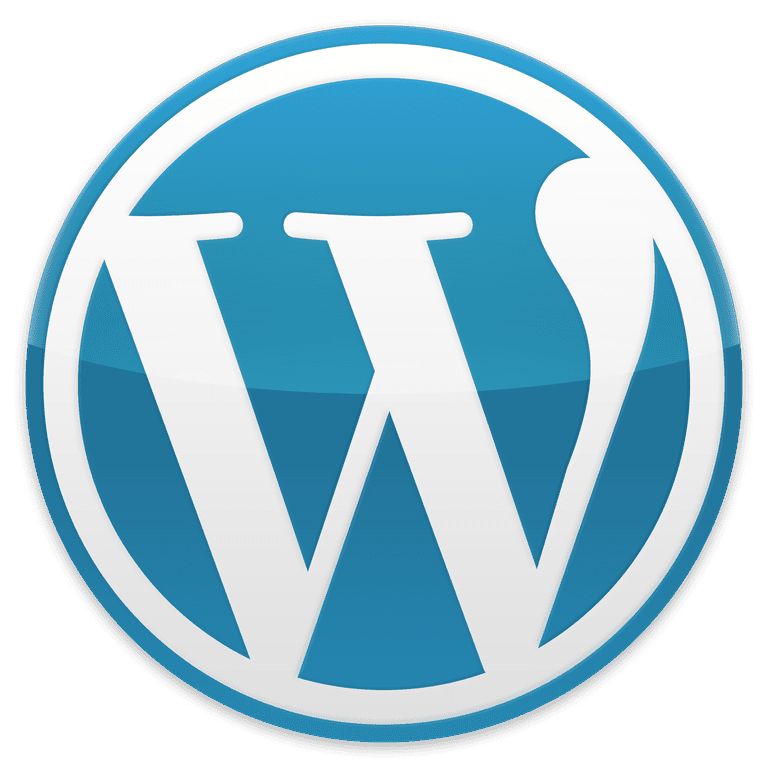 WordPress.com focuses on one application--WordPress--and offers to maintain a limited version of that application for your website for free. You can pay for extra features, but they are extremely specific. For instance, on free sites, WordPress.com inserts ads on some of your site pages. To remove these ads, you purchase the No Ads upgrade. Want to add custom CSS to your website? You'll need the Custom Design upgrade. Charging by the feature may seem ominous. For some use cases, you could certainly get nickel and dimed into a pricey situation. But for many sites, you only need a few must-have upgrades to upgrade your site from "looks free" to "professional". You can both pay less than you would elsewhere for hosting and avoid having to maintain the software yourself. Note that you do pay for most upgrades every year. If you think of this as web hosting, rather than software, it makes sense. Web hosting is always a recurring charge. You also pay for each site. So, if you have five sites and you want to remove ads on all of them, you'll need to buy "No Ads" five times. As convenient and smooth as WordPress.com is, upgrades can add up. You might start to think wistfully of a more traditional hosting plan, where you pay a flat fee to install as many WordPress sites as you can fit. Multiple sites are definitely a good reason to consider self-hosted WordPress. On the other hand, don't forget that you'll need to maintain each of those separate sites. Depending on what you charge for your time, WordPress.com may still be the better deal. Learn about must-have upgrades for a professional-looking site on WordPress.com. View a complete list of WordPress.com premium upgrades.